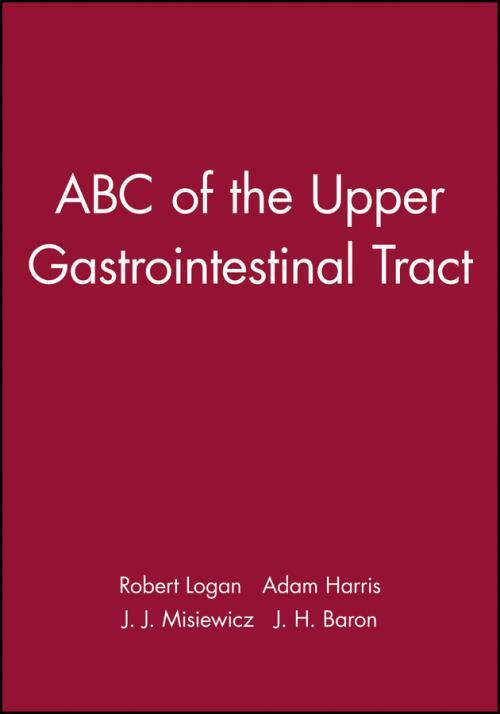 This new ABC concentrating on major upper Gastrointestinal disorders reflects the latest advances in understanding of the pathophysiology and pathogenesis of upper GI diseases most of which now have precise diagnostic methods and relational and effective medical and surgical managements. Implications of dyspepsia for the NHS. Oesophagus: Atypical chest pain and motility disorders. Epidemiology and diagnosis of Helicobacter pylori infection. Pathophysiology of duodenal ulcer and gastric cancer. Management of Helicobacter pylori infection. Indigestion and non–steroidal anti–inflammatory drugs. Indigestion: When is it functional?. Upper abdominal pain: Gall bladder.